Solar-powered speakers are nothing new. They allow you to listen to your favorite music outdoors without having to worry about having access to an electrical outlet. 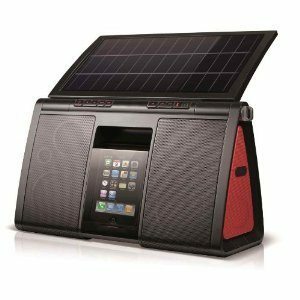 ECOXGEAR is introducing a new family of solar-powered products for folks looking for outdoor audio solutions. The family consists of ECOSMART 4000 HD solar speaker, the ECOPEBBLE powerbank , and universal solar charging HD solar panels. These products are 100% waterproof, mud proof, and snow proof. The ECOPEBBLE Powerbank has a compact design and offers 50+ hours of play time and a 10,000mAh battery. These products connect to your smartphone via Bluetooth. 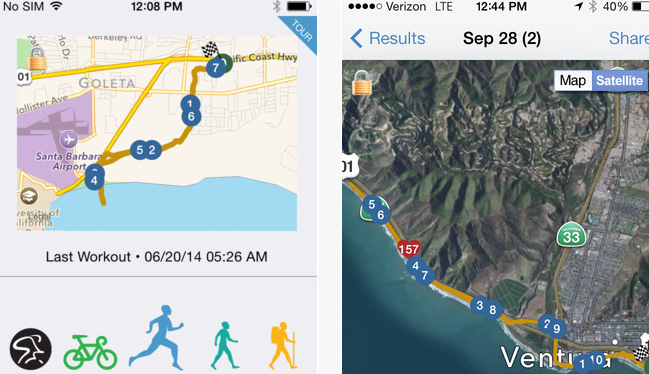 Those of you who will be at the CES 2015 will be able to catch these products in action.